The Cleveland Cavaliers got a brief scare on Saturday night as reserve forward Jeff Green went airborne after jumping over the back of Philadelphia 76ers guard Ben Simmons.
.@KristenLedlow, @3DTV and @bwood_33 react to an apparent injury to the Cavs' Jeff Green. 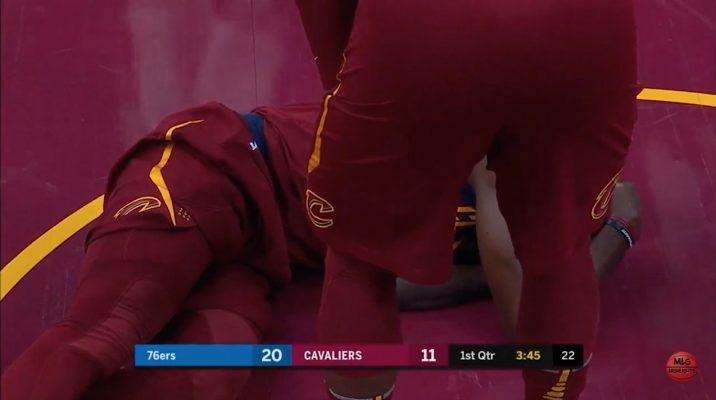 Luckily for the Cavs, Green popped right back up and stayed in the game, but it would be surprising if the Cavs didn’t at least go through some sort of concussion protocol with the forward. 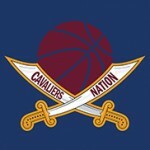 Green seems fine for now as the Cavs look to bounce back from their 106-102 loss to the Indiana Pacers on Friday night, but should something go awry, we’ll keep you posted here on Cavaliers Nation.